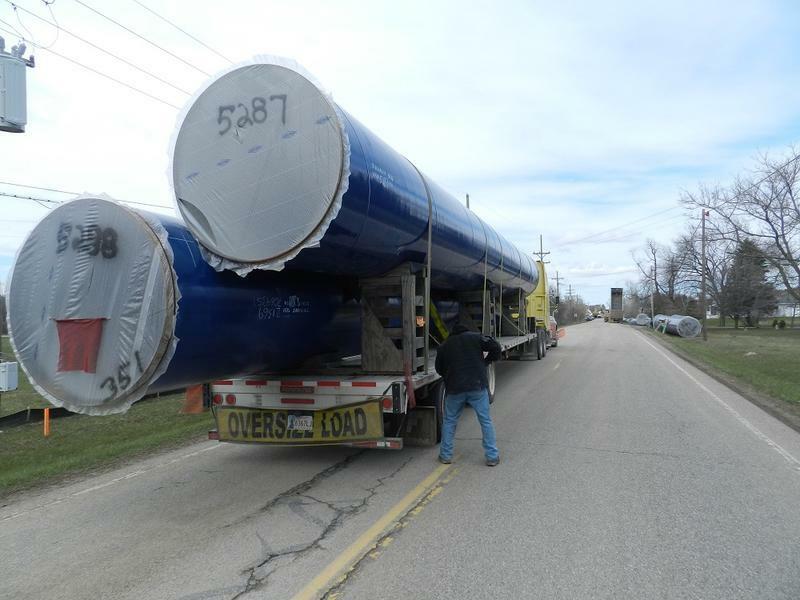 Preparing Flint’s water plant to treat water from a new Lake Huron pipeline will take a few years. Problems at the water plant helped to create Flint’s current troubles with lead-tainted tap water. 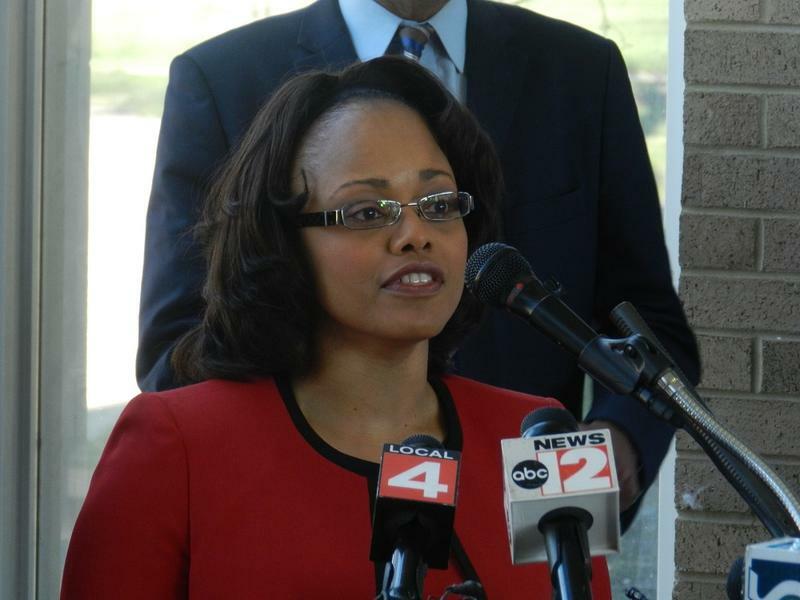 JoLisa McDay, Flint’s interim utilities director, told a town hall meeting Wednesday that it’s about more than buying new equipment. The federal government is footing much of the $105 million cost of upgrading Flint’s water plant. 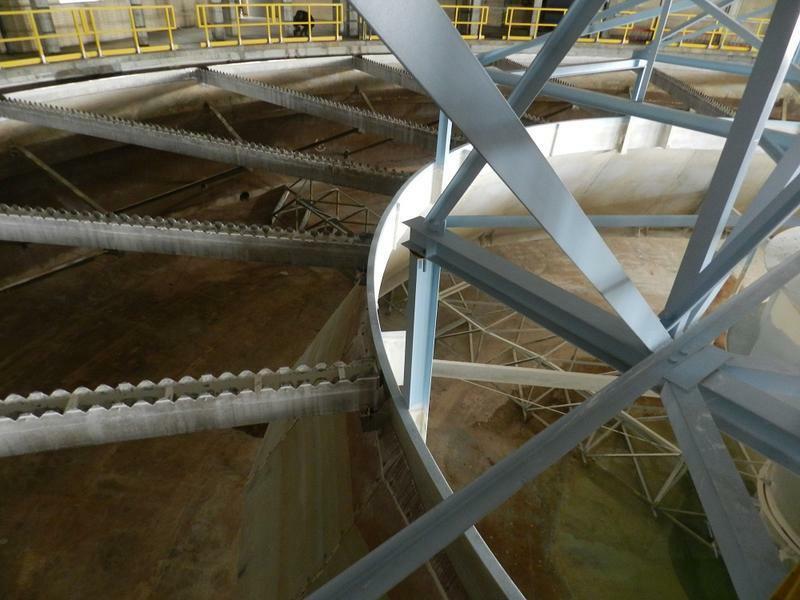 The plant, and a raw water reservoir, will likely not be complete until 2019. Flint’s water plant will have to undergo a testing period before the EPA will sign off on the city’s ability to properly treat water from the Karegnondi Water Authority pipeline. This fall, water experts from around the world are expected to come to Flint for a summit on water infrastructure issues. Flint’s water crisis has become a symbol for the problems facing aging water systems. Bryce Feighner is special advisor on drinking water with the Michigan Department of Environmental Quality. He’s helping to organize the summit. Feighner says they’re reaching out to experts across the U.S. and Europe, seeking innovative answers to the problems that Flint and other cities with aging, faltering municipal water systems face. 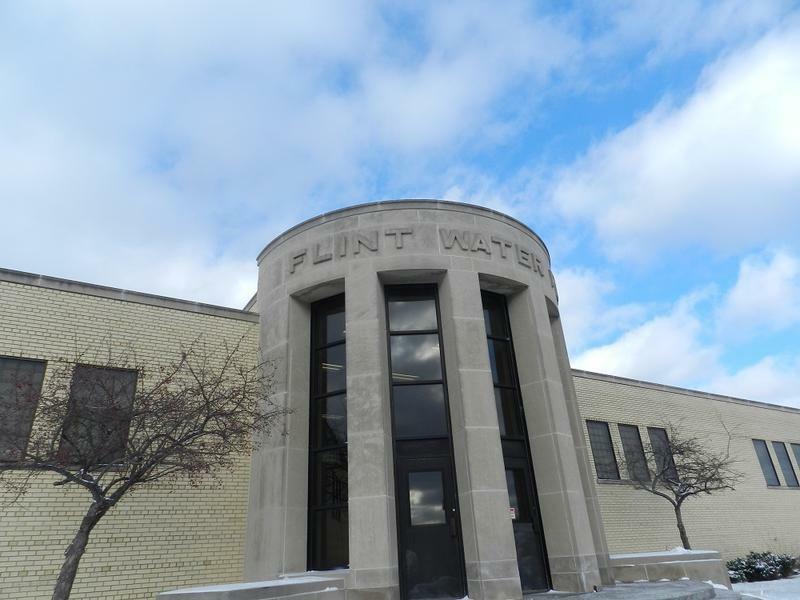 Federal, state, and Flint officials sat down behind closed doors at city hall on Monday to discuss ways to respond to questions about the city’s planned switch to a new water source. Possibly next year, the city will connect with the recently completed Karegnondi Water Authority pipeline. The city is committed to switching to the KWA pipeline as its new primary source of drinking water. 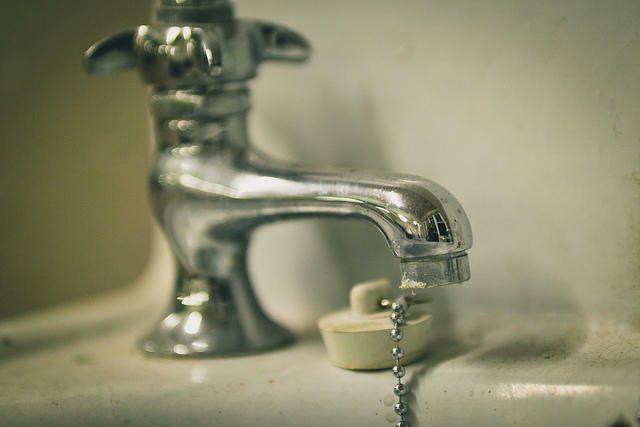 Government and independent experts told people at a town hall meeting in Flint last night that the city’s lead-tainted tap water is improving. But audience members remained skeptical. 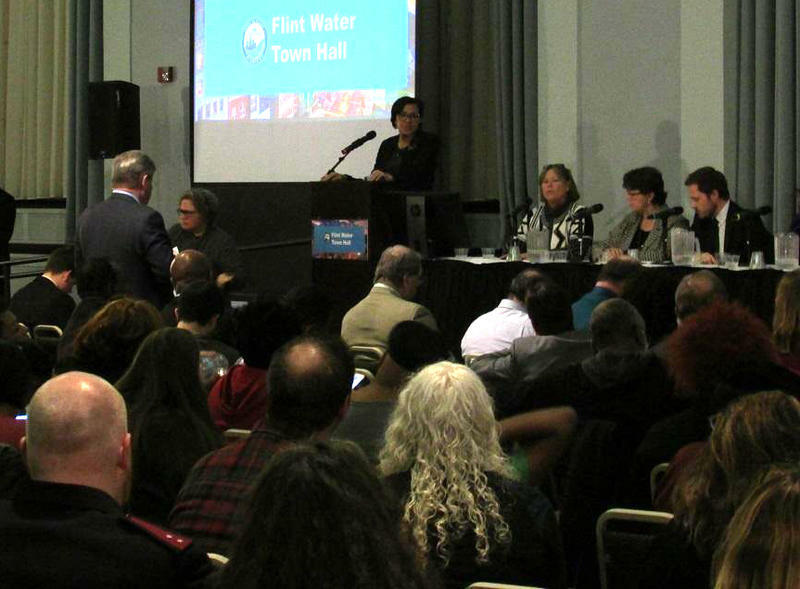 Flint residents packed a town hall meeting last night to hear a progress report on their water. As EPA Region 5 Acting Regional Administrator Robert Kaplan said on Stateside on Wednesday, an array of scientific tests and data show that the water is improving, but as people were told last night by the EPA, Flint's tap water isn't safe to drink unless its been run through a filter. According to a U.S. EPA official, Flint’s water system is improving. This conclusion is the result of a closed-door meeting at EPA headquarters in Chicago yesterday. Data was presented from a number of officials, including the Michigan Department of Environmental Quality, Virginia Tech, EPA experts from Flint, and the Center for Disease Control. Robert Kaplan is the acting administrator for EPA Region 5. Stateside's Cynthia Canty talked to Kaplan right after last night's meeting ended.